An eighth arrest was made in connection to the deadly machete attack on 15-year-old boy outside a busy Bronx bodega last week, authorities announced Tuesday afternoon. Chief of Detectives Dermot Shea said during the press conference that the latest person arrested, 23-year-old Elvin Garcia, a Bronx resident, will be charged in connection with the vicious caught-on-camera slaying of 15-year-old Lesandro Guzman-Feliz, who dreamed of being a police officer and was affectionately known as Junior. Guzman-Feliz was dragged outside the bodega and set upon by a gang of men who hacked at him as he struggled to defend himself, the video shows. 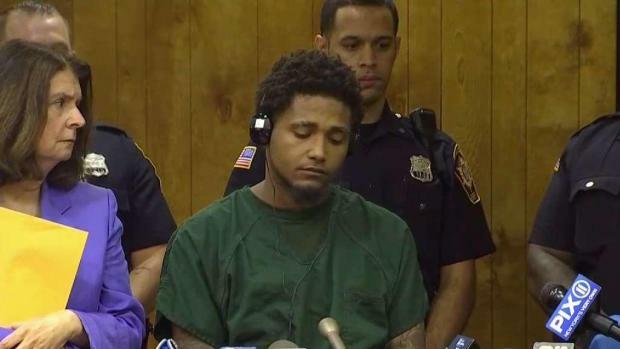 Some of the men accused of killing 15-year-old Lesandro Guzman-Feliz appeared in a New Jersey courtoom Tuesday. Rana Novini reports. The boy was slashed in the neck and died after running to a hospital three blocks away. "The investigation is still ongoing, it’s a fluid investigation," Shea said. Bronx District Attorney Darcel Clark added that Garcia will face murder, manslaughter and other charges and will be arraigned at some point Tuesday. Clark additionally stressed that authorities are working to bring justice for Guzman-Feliz and his family, though she couldn't comment on the nature of the investigation. 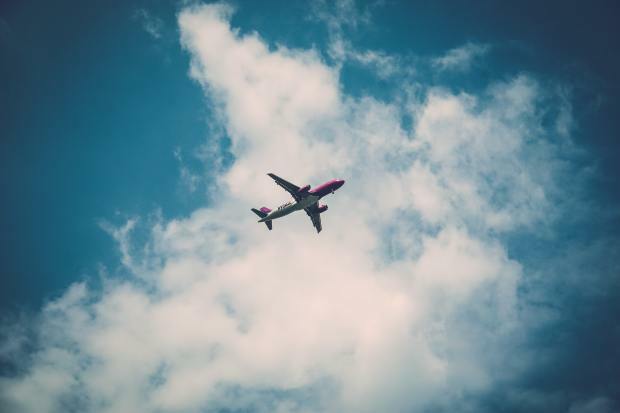 Six other suspects were arrested in New Jersey and have agreed to be extradited to New York City to face charges in the case, which has drawn national attention for its brutality. These suspects, men between the ages of 18 and 24 from the Bronx, Long Island, and Paterson, New Jersey, appeared in a New Jersey courtroom Tuesday. One of the suspects hung his head the entire time, unwilling to look up as the judge spoke to him. The others listened quietly through their hearings, stonefaced apart from at least one apparent sneer, responding "sí" or "yes" to questions. Police have announced an eighth arrest in the mistaken-identity machete killing of a 15-year-old boy in the Bronx as thousands continue to mourn the aspiring cop. Lori Bordonaro reports. During the press conference, Clark said these six suspects will face charges of murder, manslaughter, gang assault and assault. They will be arraigned Wednesday, Clark said. The six suspects will be assigned new attorneys once they get to the Bronx. A defense attorney who had represented one of the suspects said Tuesday the men and their families are receiving death threats over the case. "This case has been all over the news, and their families are all being threatened, children," said Passaic public defender Judy Fallon. "I would ask everyone to please let the system run its course." Those half-dozen men and a seventh man who has already been arraigned on murder and other charges are accused in the horrific slaying. During the Tuesday press conference, Shea said that the incident was possibly linked to the Trinitarios gang. He also said that he wanted to send out a clear message that authorities "will not tolerate thugs on the street of the Bronx, whether it's Trinitarios or any other gang." "The brutal nature of this crime, we will literally leave no stone unturned until we make sure that we will get justice, that we make sure that everyone involved in this incident are brought to justice," Shea said. Six of the seven suspects linked to the murder of a Bronx teen will face a judge Tuesday. Lori Bordonaro reports. 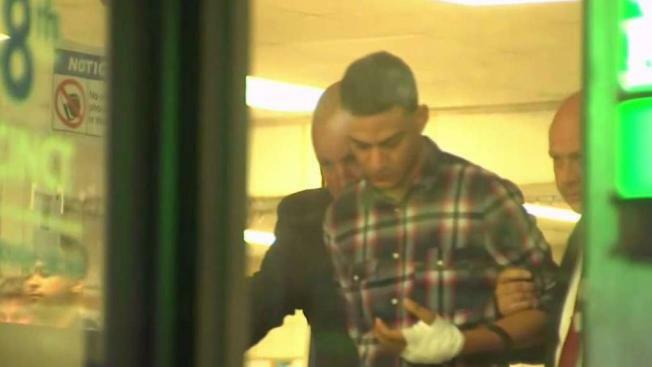 Cops announced the arrest of the first suspect, 19-year-old Kevin Alvarez, of the Bronx, Sunday on charges of second-degree murder, manslaughter, gang assault and assault. Police sources tell News 4 that Alvarez may have been the one seen in surveillance video dragging the boy from the store. Alvarez faced an angry crowd outside the police station where he was initially processed; emerging from the station Sunday night, people screamed for justice for Guzman-Feliz. "That was a baby!" one person screamed at Alvarez. His attorney said his client and his client's family "have expressed that their hearts go out to the victim in this case." According to Clark, Alvarez is due back in court Friday. Meanwhile, mourners were continuing to pay their respects for the teen at the Ortiz Funeral Home, where about 1,000 people lined up around the block for his wake Monday. "Nobody should have to bury their child, ever. Ever. And to witness what this boy went through. Nobody should have to go through that," said one woman waiting outside the wake. "How can you do this? He's just a little baby. Fifteen," said another. The boy's father, Lisandro Guzman, sporting a fresh tattoo of his son on the back of his hand, told reporters, "My son was my son, but he was my best friend. He comes to me for everything. My heart is broken, really broken." A memorial has also taken over the sidewalk outside the bodega where the boy was killed, filled with candles, signs and flowers. Family and friends of the boy, who had been part of the NYPD’s Law Enforcement Explorers program, say his attackers mistook him for someone else. Celebrities including Cardi B and Rihanna have taken to social media to express their sorrow over the boy's killing; former Knicks star Carmelo Anthony and wife Lala went to the family's Bronx home when they heard Junior was a fan of Anthony. "I can't imagine this type of pain and sadness," Lala Anthony wrote on her Instagram, posting a photo of her and Carmelo with Junior's mother. "His family is strong and may God bless them forever." Guzman-Feliz's mother, meanwhile, has said the alleged killers have "changed my heart." 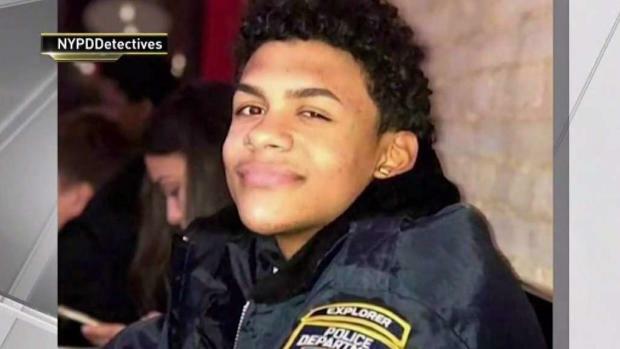 Seven people have now been arrested in the murder of a 15-year-old boy, Lesandro Guzman-Feliz, in what his mother says was a case of mistaken identity. Rana Novini has more on the community outrage. "I feel different," Leandra Feliz said. "They killed me." It's not clear if police are looking for additional suspects in the case.